I was just watching a dog who had just had an operation. 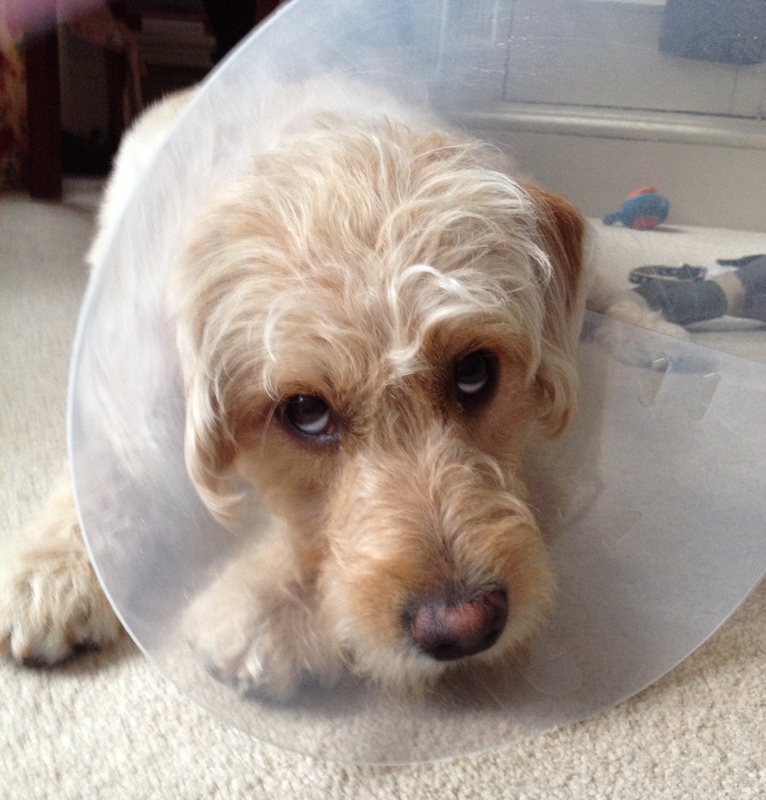 He had a cone wrapped around his head to stop him licking his wounds. The cone was there to help him heal. After three days you could see the dog had adapted to sleeping, eating, drinking and playing with the cone on. I wonder if the dog knew it was only temporary and would be coming off after a week? Did the dog think it would be permanent?